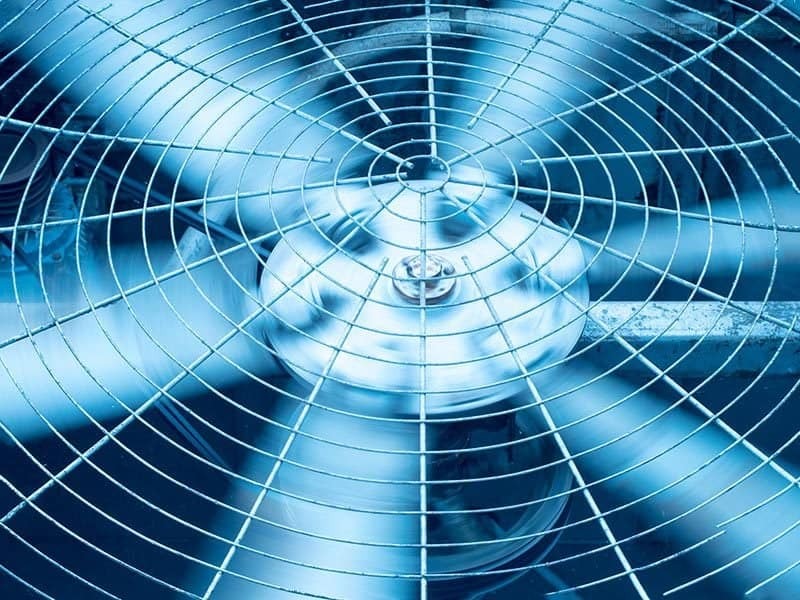 Why is your AC blowing hot air? In Southern California, our summers last until December so there are plenty of heat waves on the way in the coming months. Because of this, we all want to make sure our air conditioning is working to keep us cool on a daily basis without any issues. The last thing you need right now is your air conditioner blowing hot air when it’s 90F outside. 1. The thermostat may be switched to heat. This may seem too obvious to even consider, but always check your thermostat when you’re feeling hot air. Some thermostats will auto reset to higher temperatures on their own, maybe one of your kids messed with it trying to make it cooler. There’s a few reasons why it’s be set to heat or a higher temperature that you don’t need to call anyone to fix or repair. You might also want to check the batteries to ensure they are in working condition. 2. Your air filter and evaporator coils may be hindering the flow. Even though your air filters usually have no relation to the air temperature, their dirt buildup can lead to a dirty evaporator coil. When the coil is blocked with dust or debris, it can hinder the free airflow and the proper cooling operations. Surprisingly enough, the debris that builds up inside can lead to freezing. While it may sound like freezing coils would lead to colder air, this is not the case. The frozen coil impedes the cool air flow entirely, only allowing for the warm air from the motor to flow through. To solve this problem, it is important to replace your air filter every 30-60 days. Check the filter every month to make sure it’s still in good condition. 3. The refrigerant might be low. 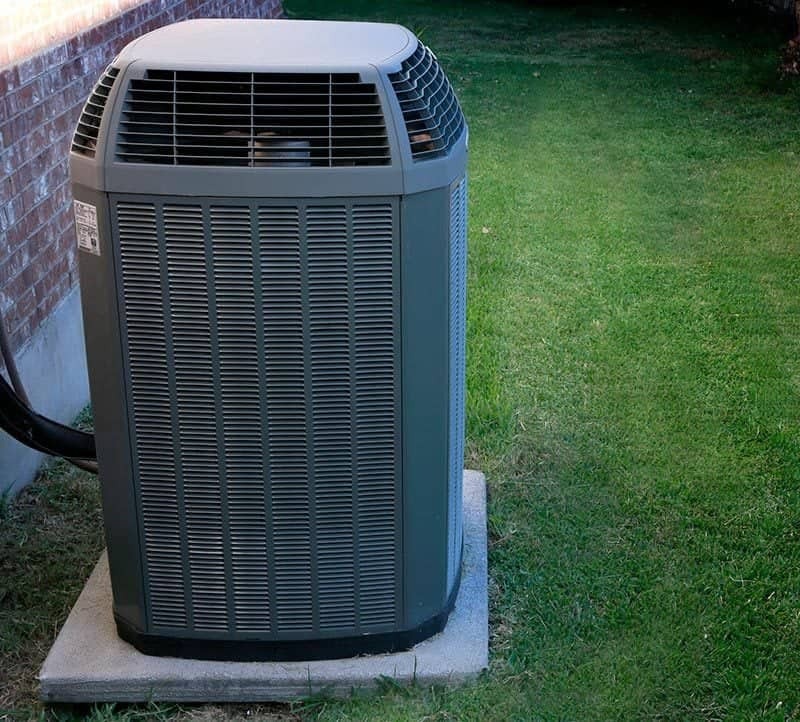 One of the main and most common causes of hot air coming out of your air conditioning is low refrigerant. It can be undercharged and overcharged depending on a number of factors including looks joints, worn service valves, and poorly done assembly. When it comes to addressing this issue, it is important to call out a technician because Refrigerant/Freon™ can be harmful if misused. 4. Your circuit breaker might have too much power demand. Ensure your air conditioning and HVAC systems are receiving the proper power by checking your electrical panel. Your breakers may shut off automatically to ensure your safety when they are being overworked. Sometimes this can be repaired simply by turning it off and on again, but other times you may need to replace a blown fuse. If it continually happens, it might be best to seek professional help. 5. Your outdoor unit may need to be inspected. The outdoor evaporator coils need air flow just like the indoor ones. You can clean your outdoor condenser unit on your own, or a technician can do it for you. Scheduling HVAC tune up and repair can help prevent instances like this as well. If you’re experiencing hot air from your air conditioning this summer and one of these are the culprit. Feel free to give ProFlo a call. 7 Signs You Have Hard Water Why is My Air Conditioner Clicking?